Nowadays, some landlords require an employment letter because they want to ensure that you will earn enough money to pay your rent. We can also call it confirmation letter because your recruiter approves your employment. Also, landlords are not only pretender for this confirmation; there are many other institutions demand it such as banks and insurance companies. 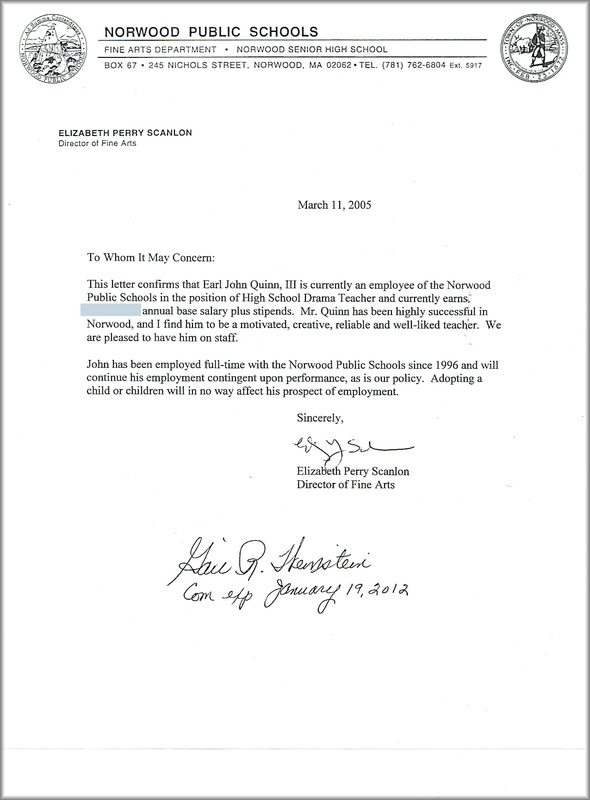 The significant point of this letter is keeping the letter simple and not divulging any private information except the request. For this purpose, Human Resources should be equipped and if an employee request the letter, they can immediately respond him. 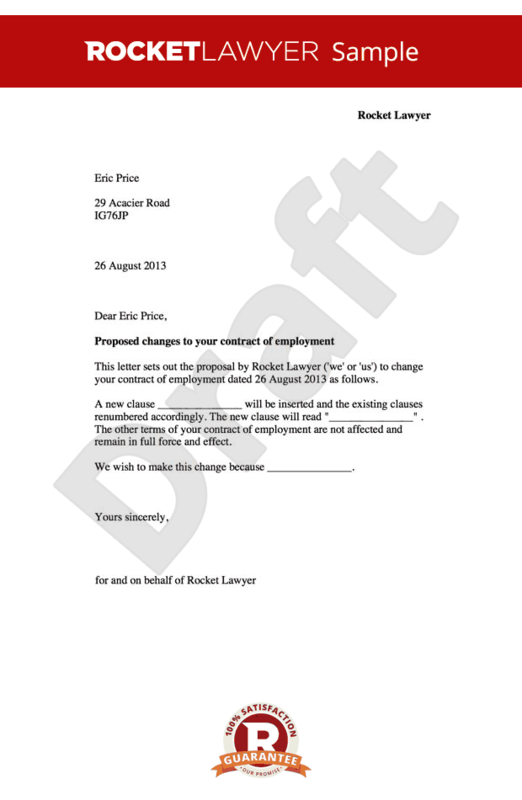 If we think general format of this verification letter, you need to include current date firstly. 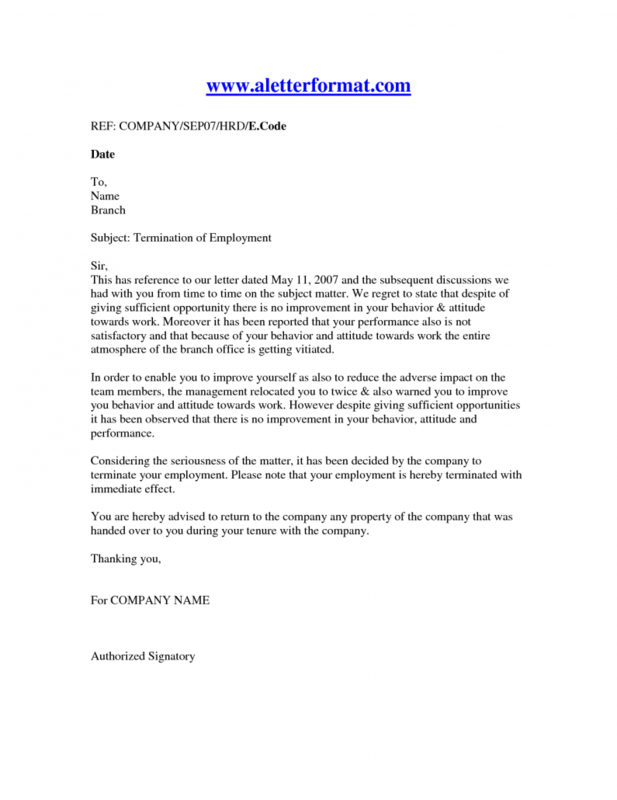 Under this information, you should write your (employer) name and contact information. 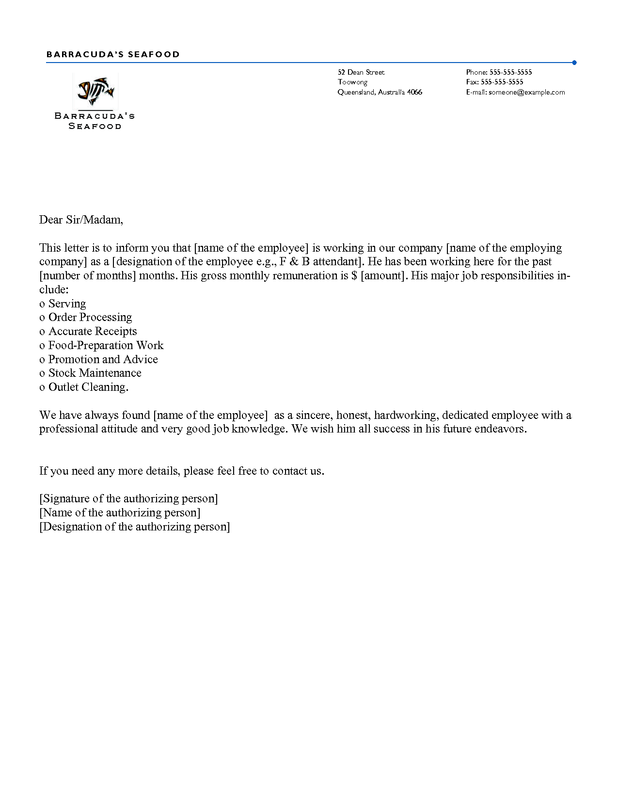 Then, you need to write subject line such as, letter of employment confirmation for Mr. Sam. You need to open new line addressing name of who requires this letter. After that, you should mention the employee’s and company name. Also, you need to state the exact date of hiring. In addition, you can mention about the employee’s salary but only if that information was required. You can add any other compensation information if they are necessary. Before the end up the letter, you can offer an available time for any question and give your best wishes. 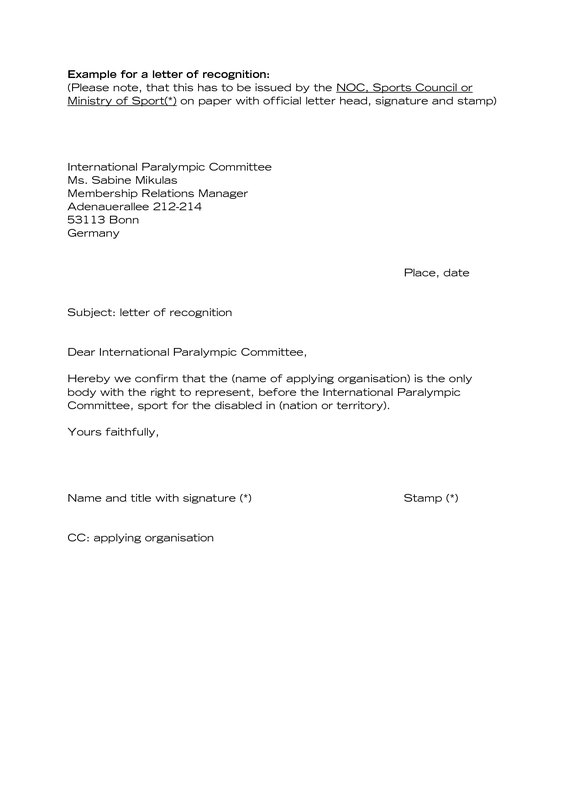 Do not forget to keep this letter short and avoid giving any unnecessary or detailed information. Therefore, your letter will seem more professional.